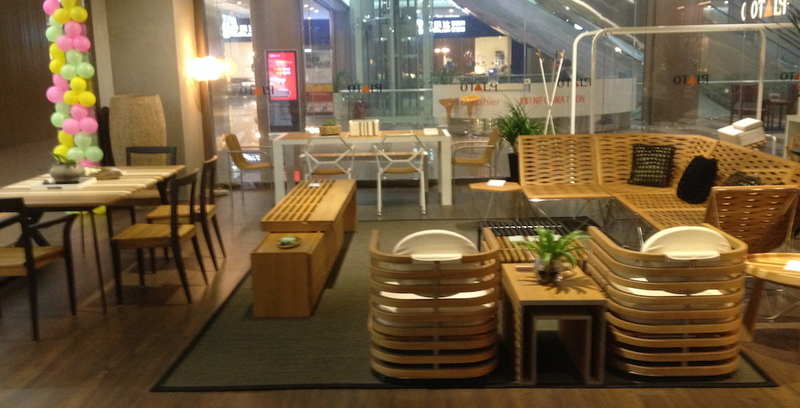 Shunde is the perfect place to find furniture for home, office or hotel projects. The entire city is full of manufacturers, wholesalers and retailers of furniture that sell furniture to suit every taste and budget. 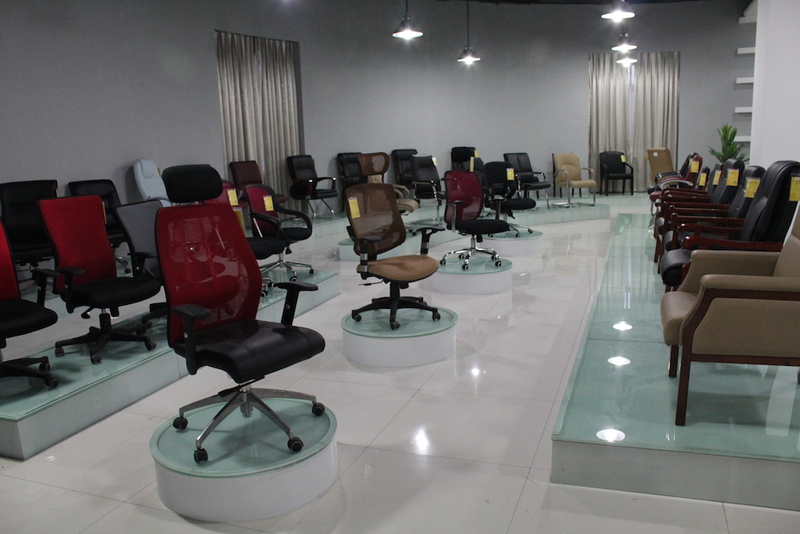 The prices are generally cheaper by 50% to 80% of the retail prices that you would normally pay in your home country which makes a trip to this furniture city worthwhile for buying furniture for an entire home or office. The commercial buyers that include traditional furniture importers and wholesalers or buyer of large hotel projects can find several factory around Foshan area to produce furniture in bulk as per custom designs and specifications. 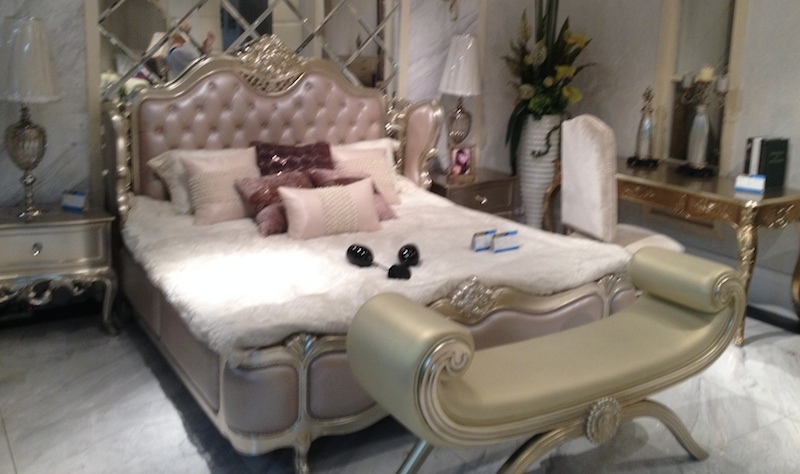 In Shunde, you can find bedroom furniture of your dream. Please click here to visit bedroom furniture gallery. Shunde, China is home to thousands of factories producing all types of furniture so finding a bed to suit your taste and budget should not be a problem. The Louvre Shopping Mall and The Foshan Furniture Expo Mall have many famous retailers selling all kinds of bedroom furniture. Let's examine types of bed available in Shunde, China. Sofas, center table, consoles, fireplace, TV unit or a fancy coffee table; You can find all in China in every imaginable variety, taste and price range. Most fabric sofas (6 seater) start at a price of USD 3000 while a leather sofa can be more expensive. You can find matching coffee tables and TV units in the same market. 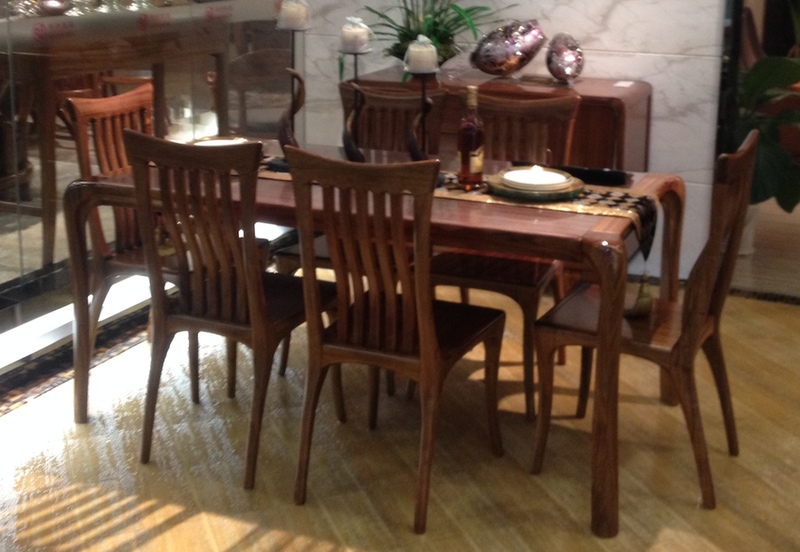 Classy dining table with chairs can be bought for as little as US$500. 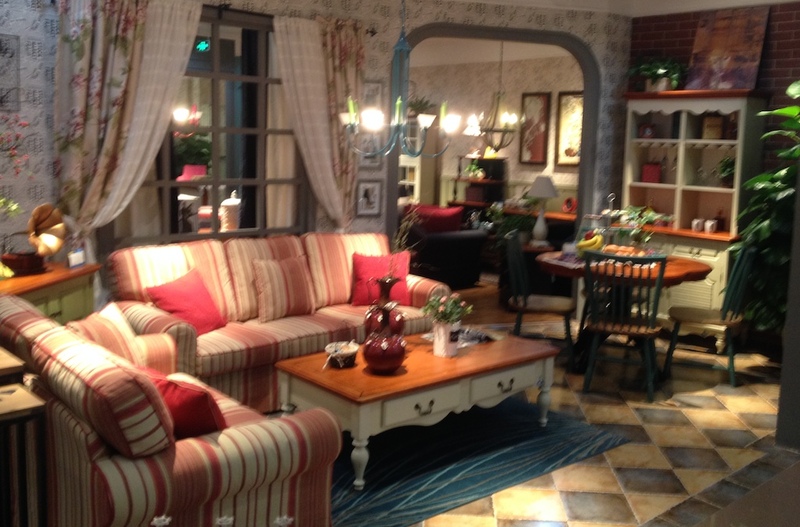 In China, one can choose from many styles of dining table to match home's interior. Give your home a new look. 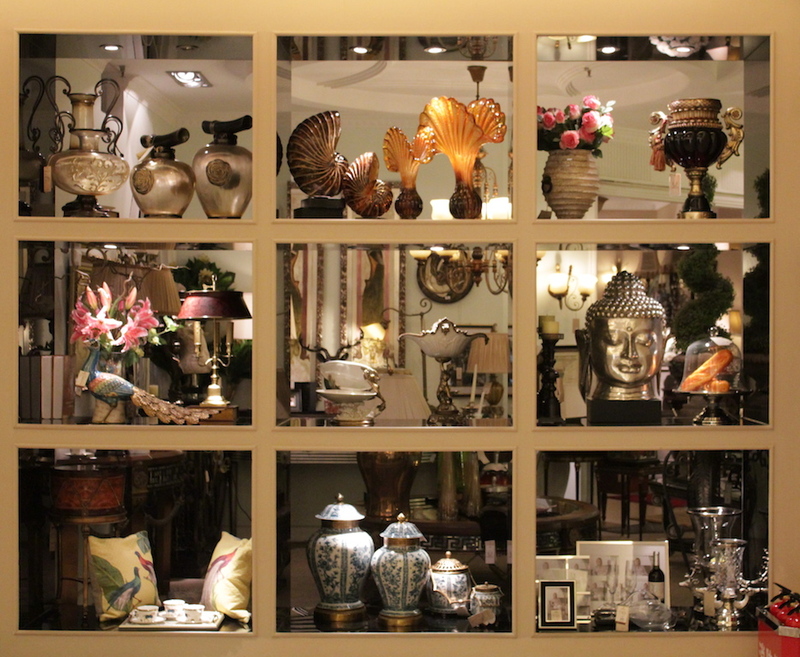 Home decoration products from China can transform any ordinary home into chic, modern abode. You can get thousands of decor products in glass, crystal, resin, wood, acrylic and steel. The prices are very low so that you do not have to break a bank to decorate your home. Furniture for patio, gazebo or any kind of outdoor can be purchased in China at a fraction of the price that one pays in the western world. Furniture for a SOHO (Small Office Home Office) or for a large commercial project, in Shunde, one can get all within the budget provided by the company. Your finance department will thank you for smart savings by sourcing furniture from China. We cooperate with many factories specialized in producing bespoke furniture for hotels and large offices.